This job is positioned in Microsoft’s brand new Tel Aviv Cloud Security Development Center! Microsoft Advanced Threat Analytics (formerly Aorato) is a unique innovator in cyber security. Previously a startup, we are a small group (40 engineers, PMs and security researchers), building products that protect an organization's identities, across enterprise networks and cloud assets. Our products apply sophisticated algorithms, collect and fuse data from many sources, and process immense amounts of traffic in real time. 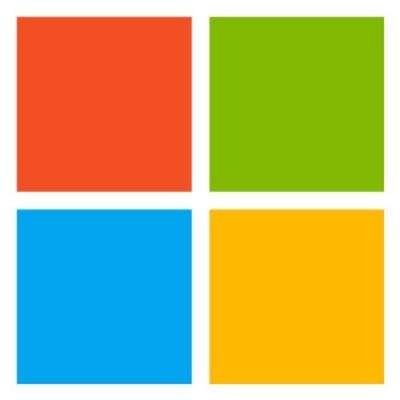 We are in-charge of a super successful product (HUGE enthusiastic customers, MILLIONS of users) - Azure ATP, we invent new detections in Microsoft’s Cloud App Security product, and are currently building a massive UEBA engine, built to protect identities from attackers and malicious insiders in organizations’ hybrid networks. We deal with extremely complex security challenges, hard-core scale and performance requirements (100s of thousands of events per second) and own a unique market position to make Microsoft the world's leader in cyber security. We are an agile team of very strong engineers, researchers and PMs, with a "move-fast" attitude, passion for solving tough problems, building things the right way and delighting our customers. We encourage autonomy, collaboration, creativeness and proactivity. We are allergic to bureaucracy and paperwork. Be our engineering north-star – leading our technologies and methodologies into the future. Be an outstanding role model for engineering excellence, demonstrating unique qualities and ability to drive our biggest projects from inception to production. This is a hands-on role - you’ll be building features end to end - from our sensor installed in the enterprise network, through our cloud backend, detection and profiling algorithms and our highly-acclaimed detection and investigation UI.